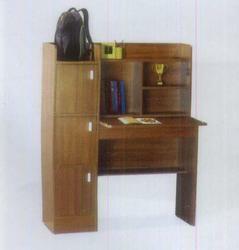 We are Leading Designers and Manufacturers of Study Table with Book Shelf. 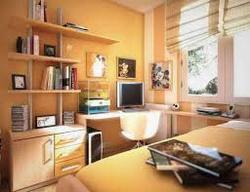 Shriram Multi Electro World Pvt. Ltd.